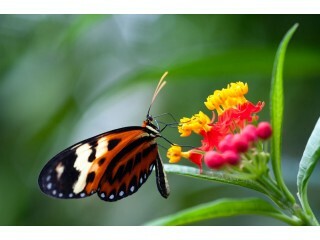 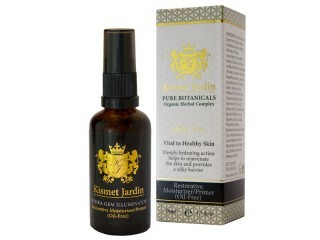 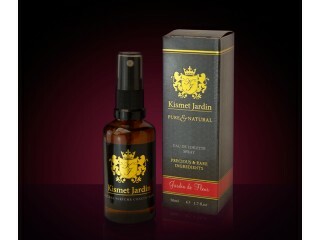 Kismet Jardin is dedicated to the art & science of natural cosmetics that brings utmost level of purity to the customer. 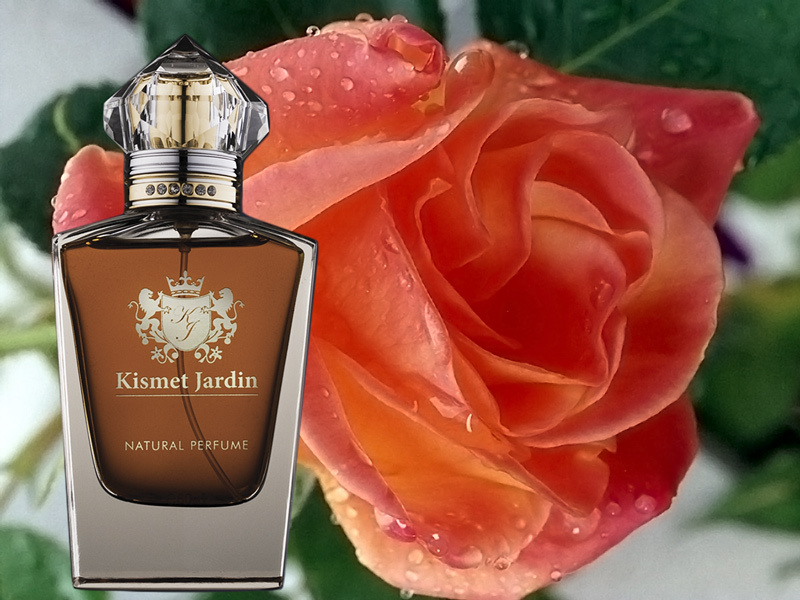 DO YOU APPRECIATE ALL THAT IS NATURAL, PURE AND RARE? 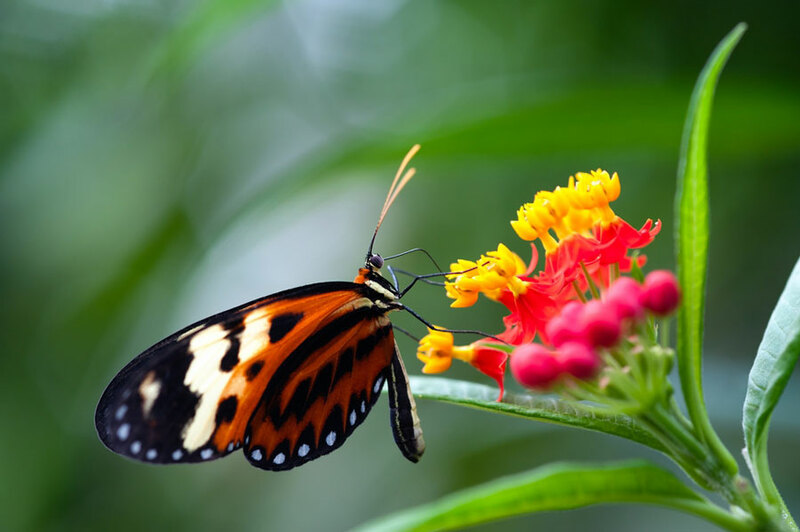 The natural aromatic compounds, essential oils, flower absolutes, herbal essences and resins that we use in our fragrances are among the rarest and most expensive materials resourced from all over the world. 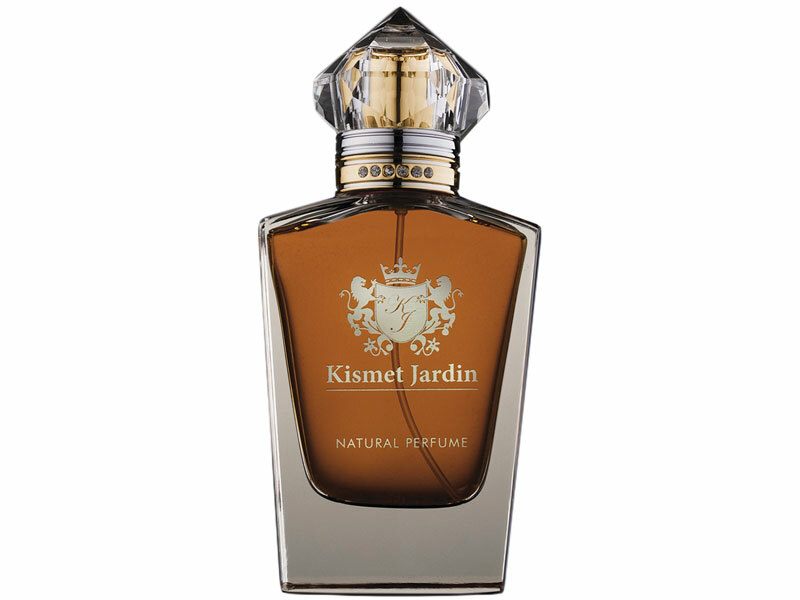 The mainstream perfume Industry lies between petrochemical and pharmaceutical industries. 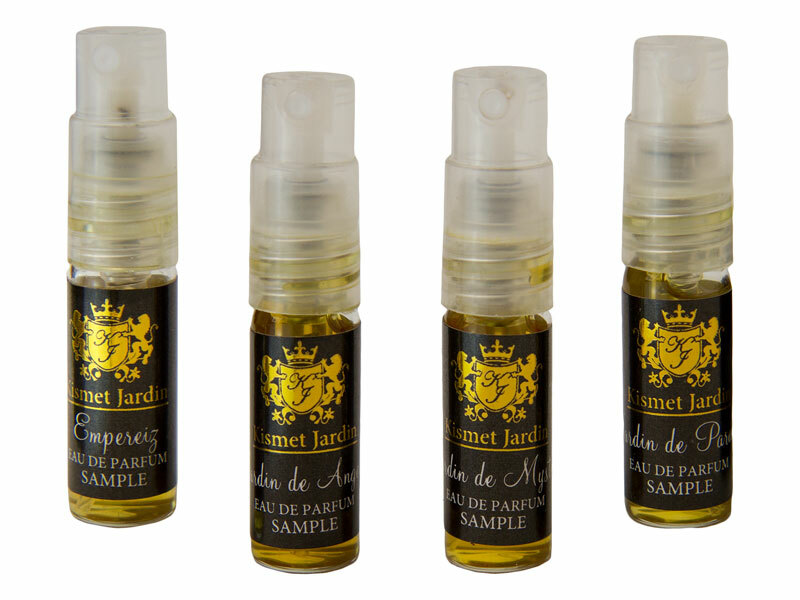 The fragrance-chemist has to build economic considerations into his development work and now strives to use the cheapest synthetics to keep costs down. 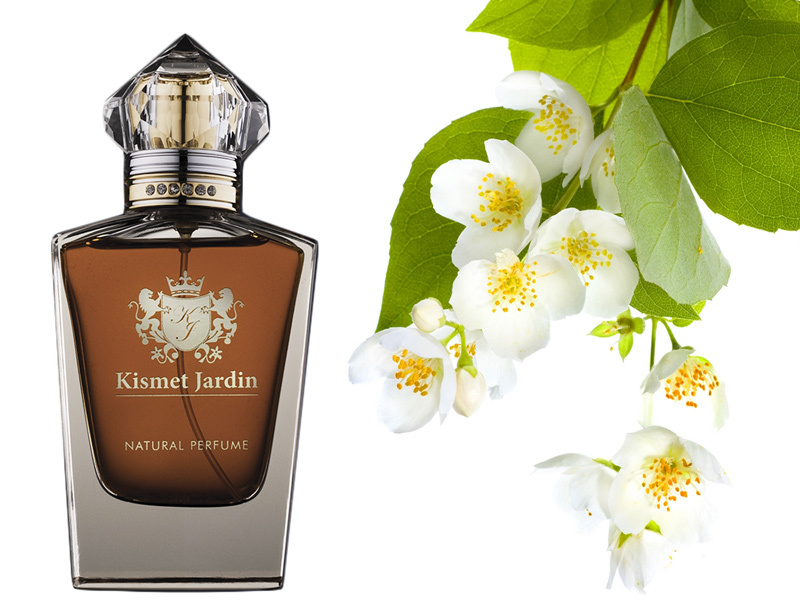 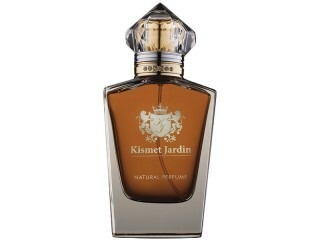 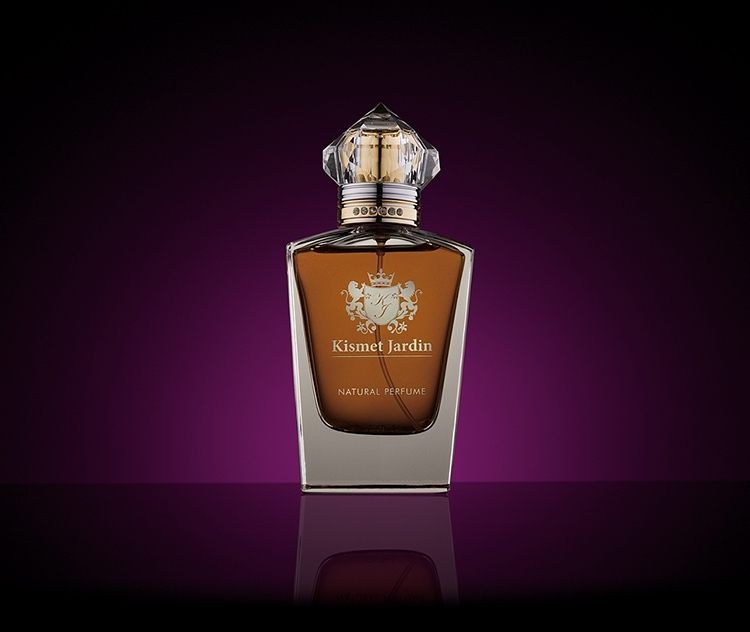 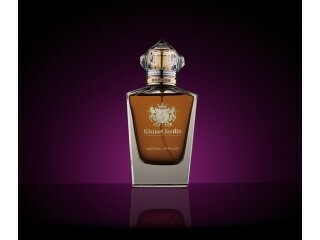 To make perfume concentrate, Kismet Jardin uses precious hand-picked natural ingredients. We offer either an alcohol base or a soothing lipid (oil) base for our Natural Fragrances.